Fabricated a death trooper style holster but simplified it a bit more. TK 10702 reporting for duty Neon City Garrison. HeroTK72 replied to HeroTK72's topic in Newly Approved Members - Sound Off! So from looking at my photos do you think i could apply for EIB status without much issue? Never really though about going to the next level. What is the advantage of becoming a EIB level HWT? HeroTK72 posted a topic in Newly Approved Members - Sound Off! TK-10702 Heavy Weapons Trooper reporting in from the Neon City Garrison. Finally part of the 501st family and can’t wait to start trooping. It’s been a long road but so worth it. 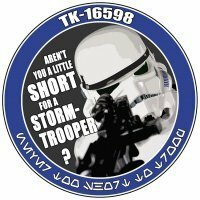 I have just been 501st approved,TK-10702 but I cannot post in the newly approved members section. What do I need to do? Thank you. New member from Las Vegas Nevada. Thank you for the heads up. Once I get my pack I will submit for a pre approval review. Making some serious progress. 1.5mm Troopmasters Kit build. I wish I would have done a build thread but I am a pretty busy person between work, family and numerous other hobby’s. Well I am pretty much done with my build. 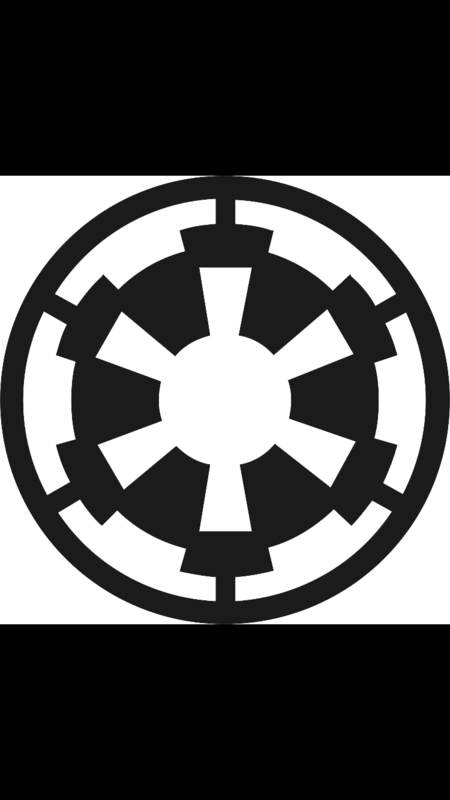 I will be going for approval in the 501st in the next couple of weeks as a HWT. Waiting on Crooks to finish my pack. That is the only part Of my build I did not build myself. Thank you all for the welcoming responses.